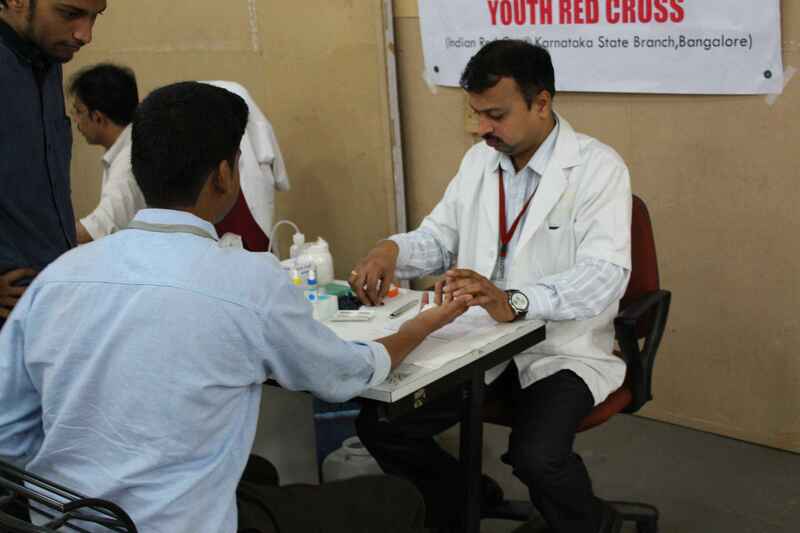 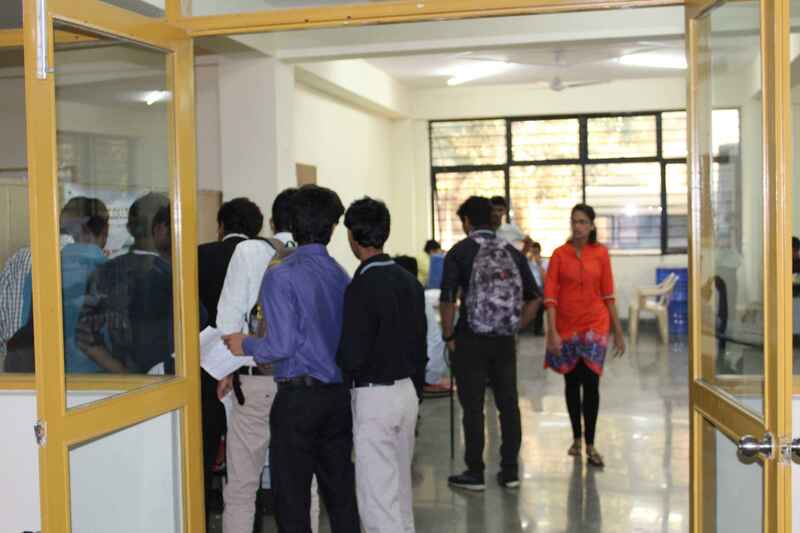 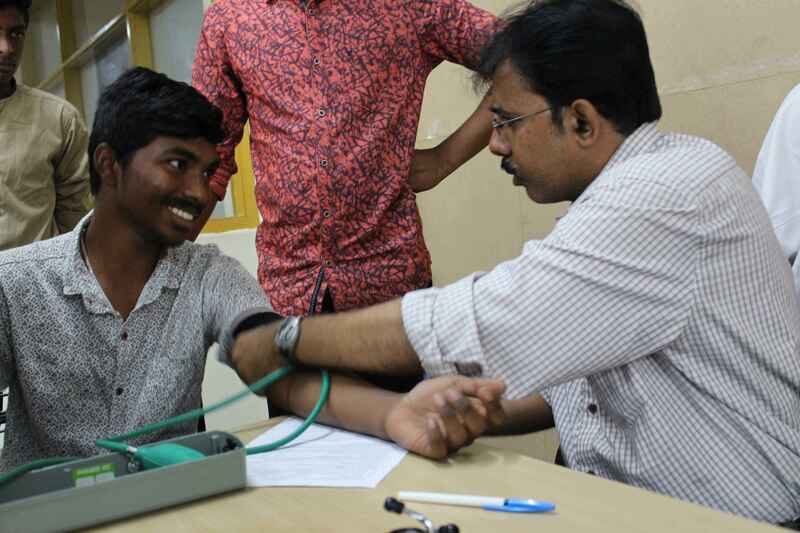 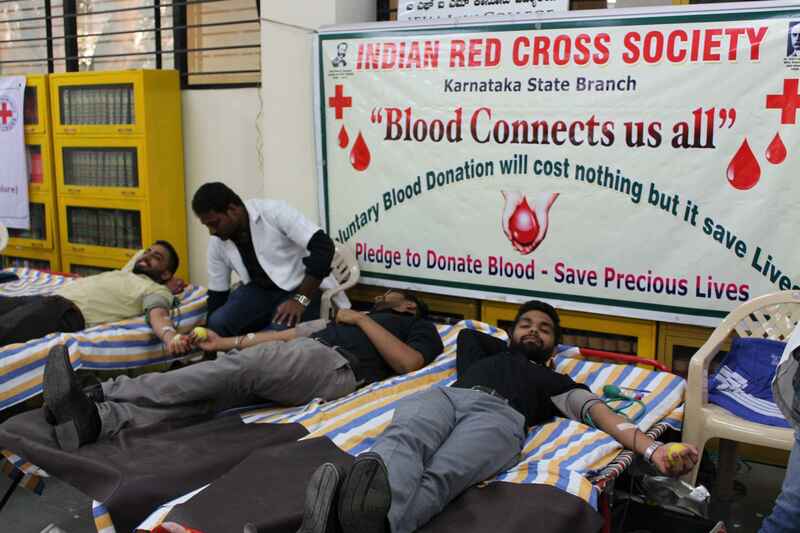 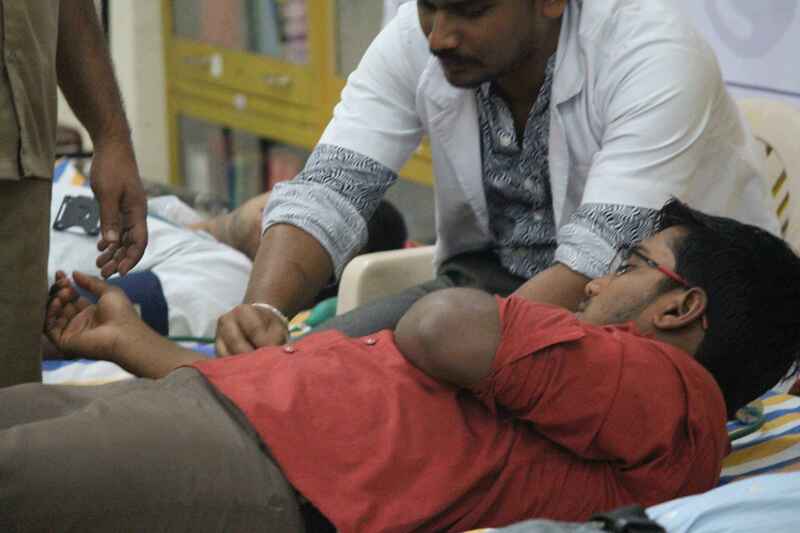 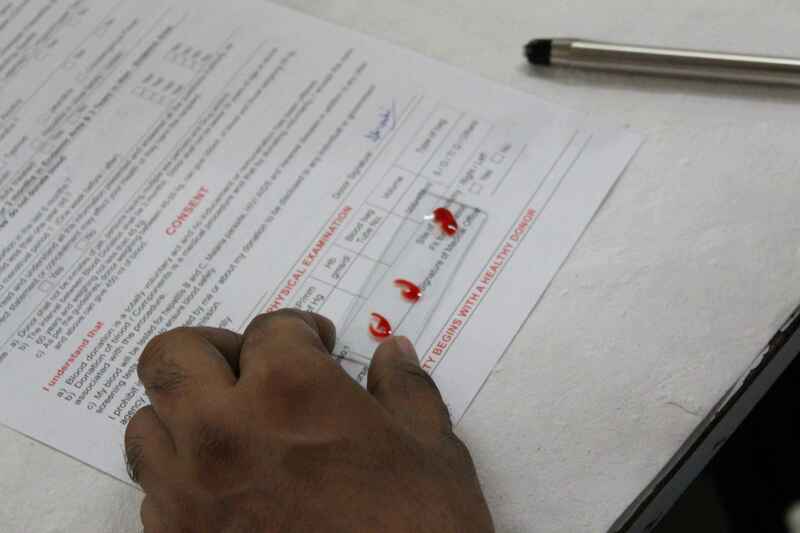 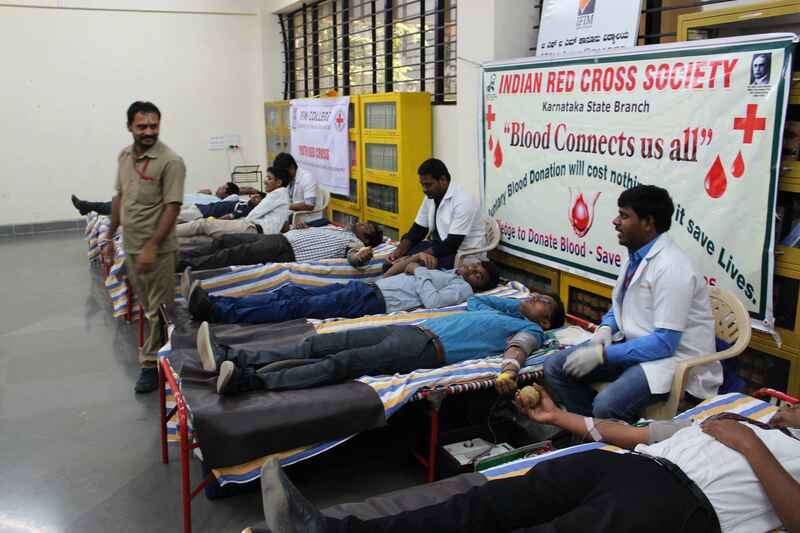 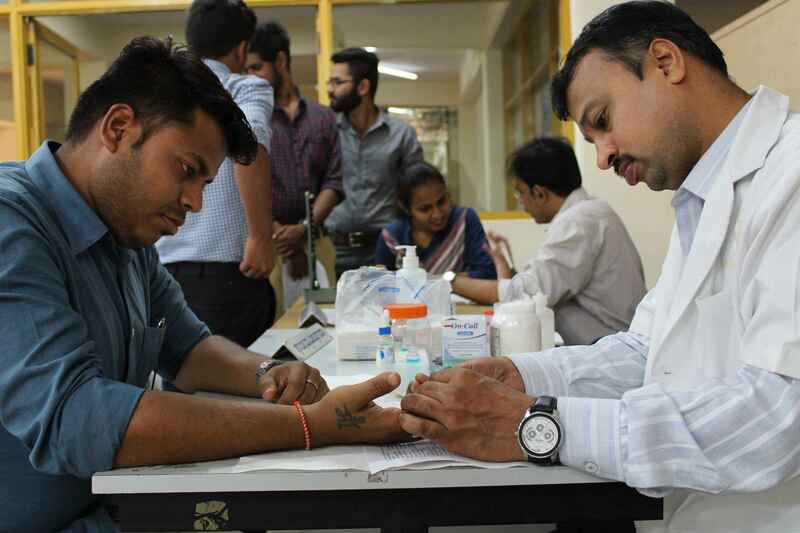 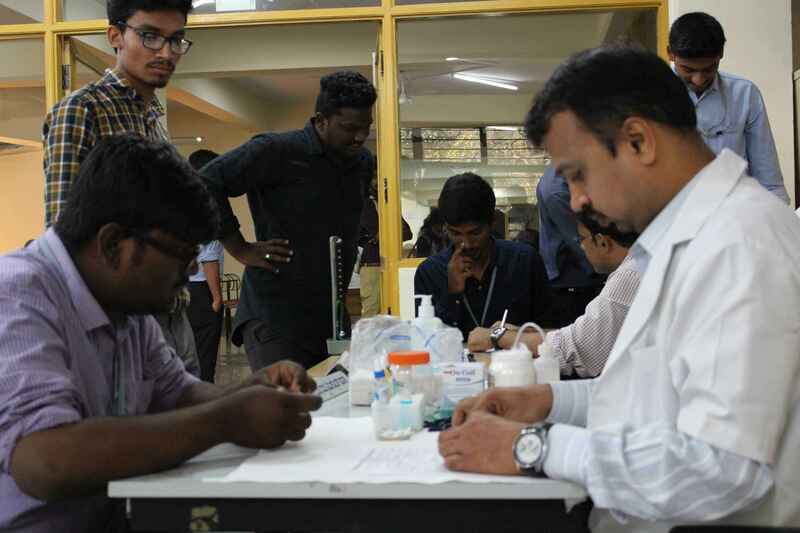 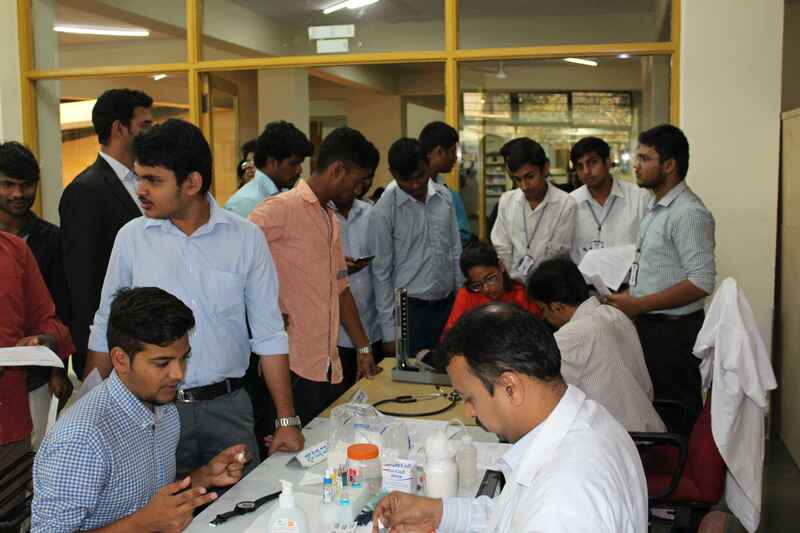 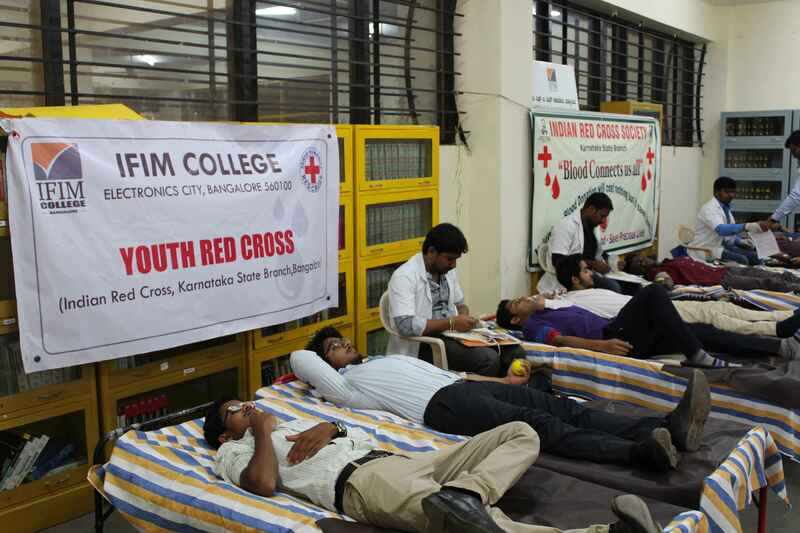 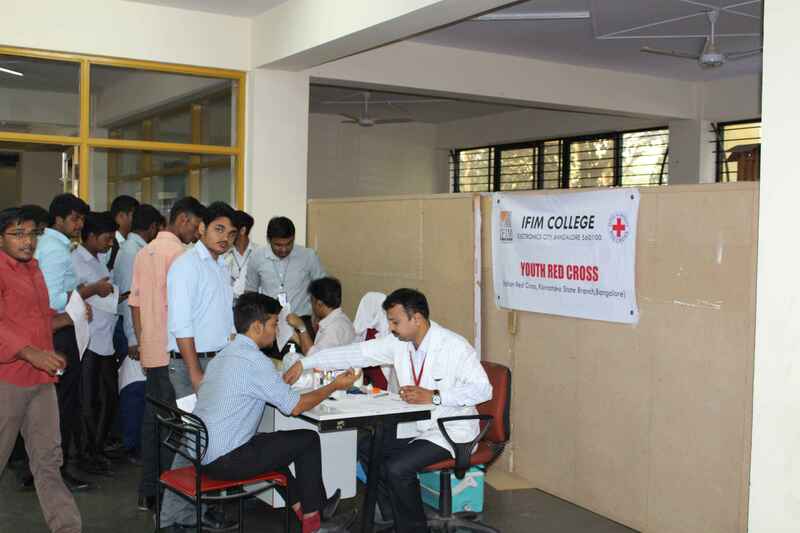 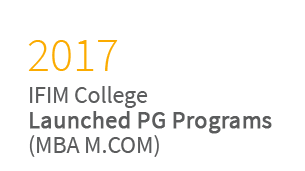 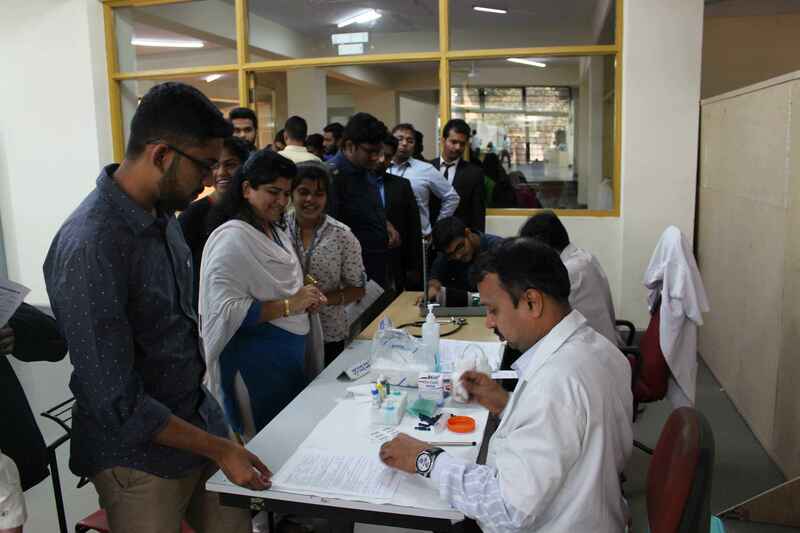 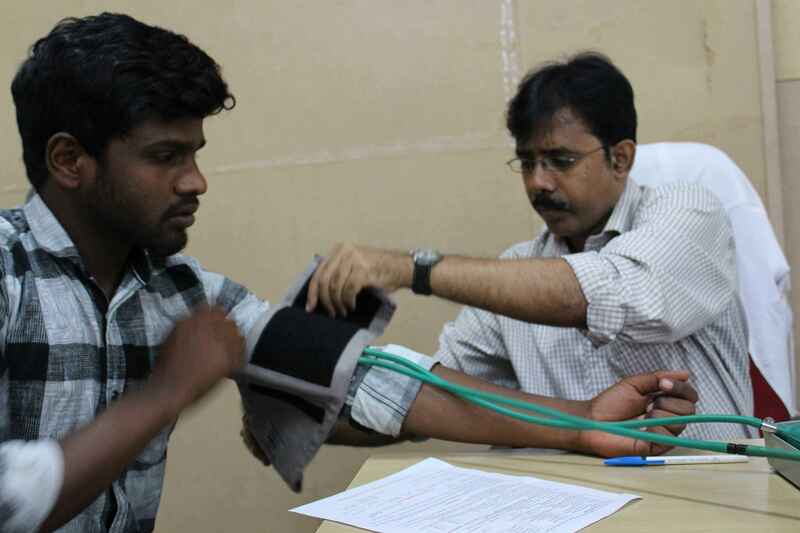 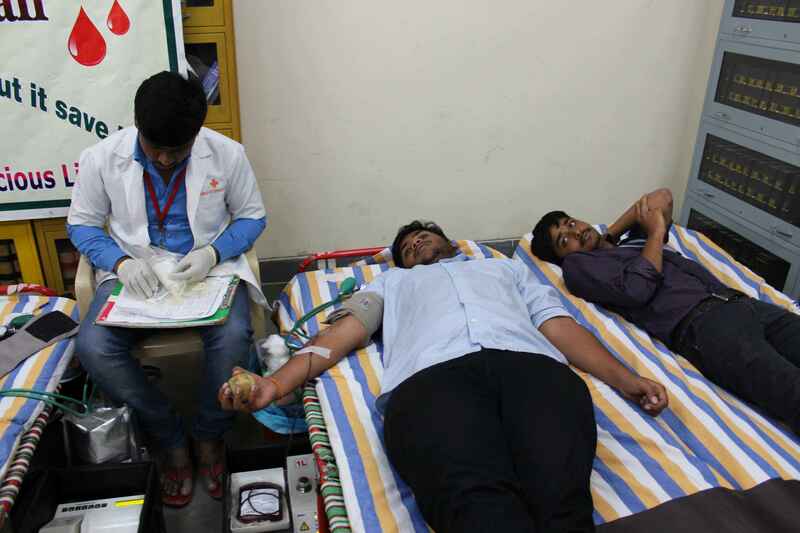 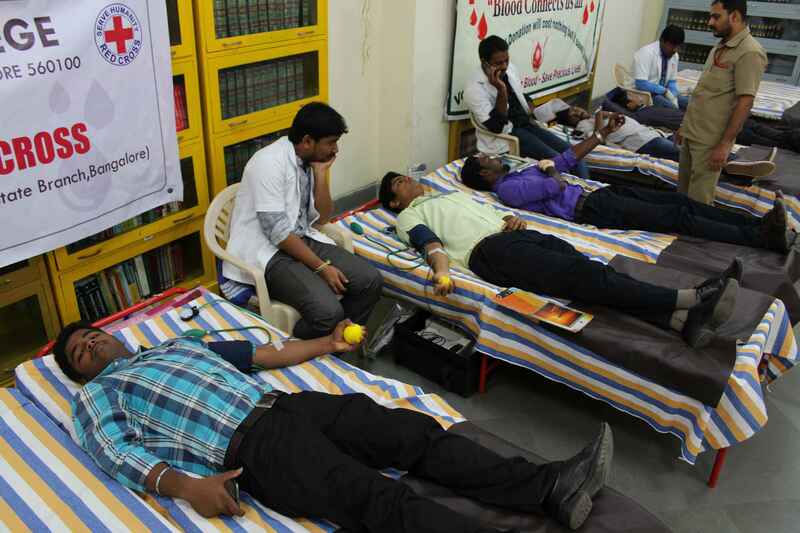 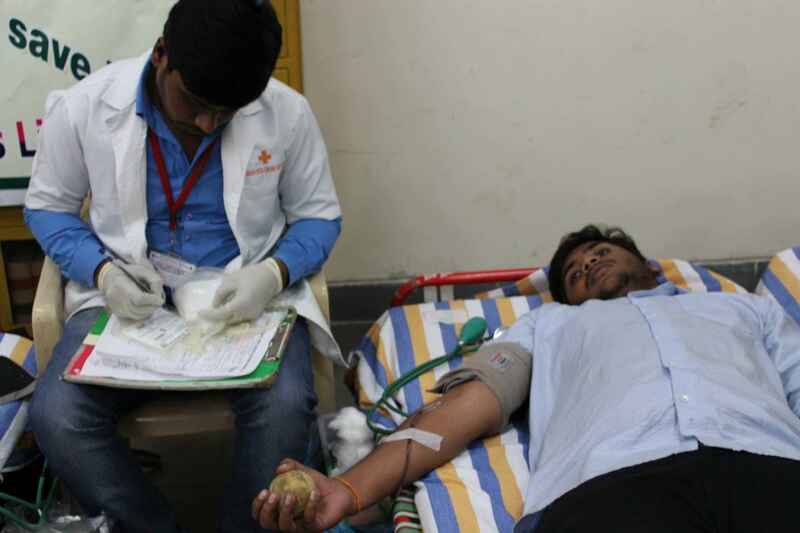 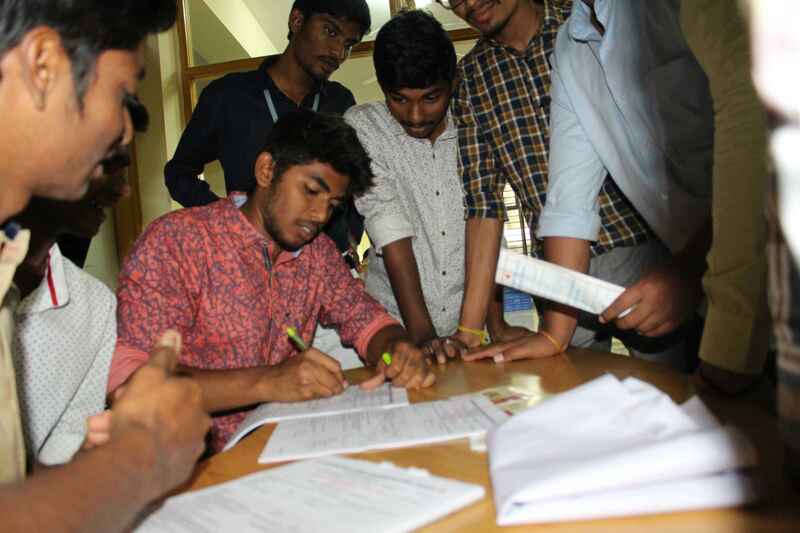 On account of the 22nd Founder’s Day at IFIM , a Blood Donation Camp was organized by the YRC Wing of IFIM College on February 21, 2017 in association with the Indian Red Cross Society, Karnataka Branch, Bangalore. 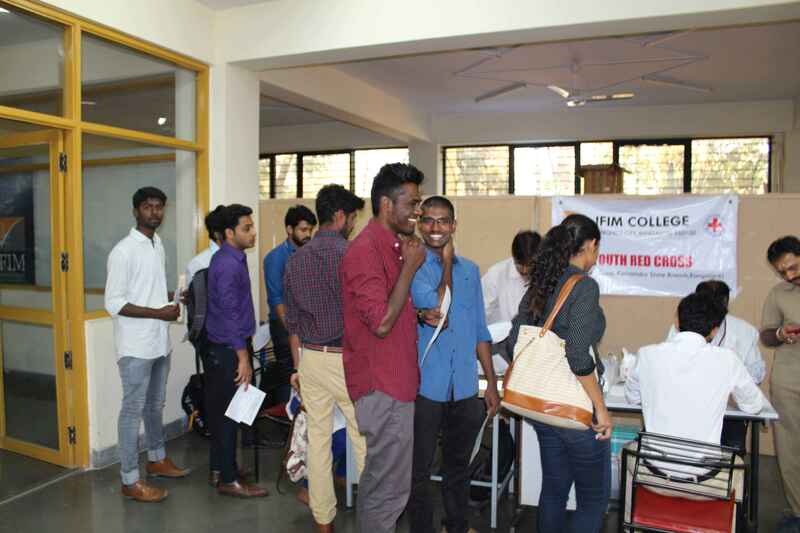 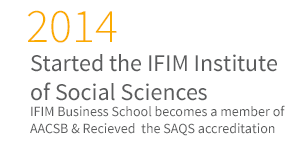 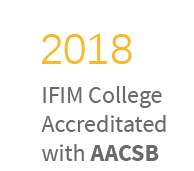 A series of class announcements were made at regular intervals to motivate all members of the IFIM family for this noble cause. 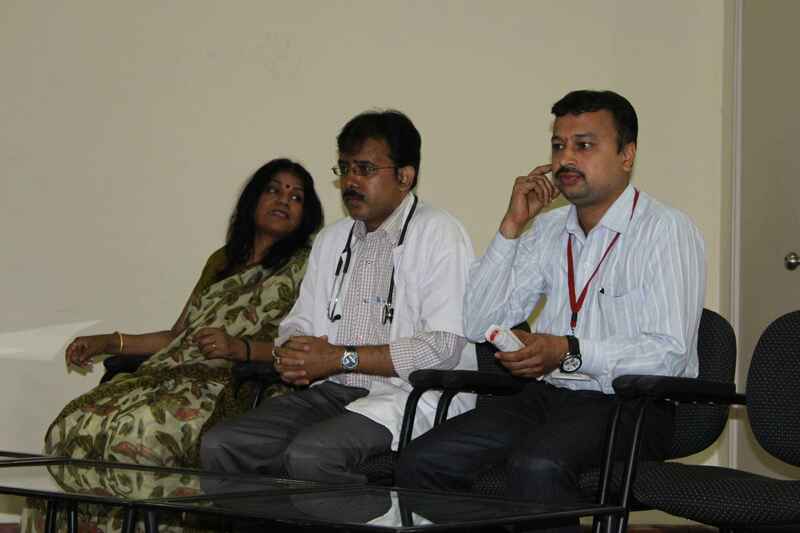 The camp was declared open with a formal talk by the Principal Dr. Anupama Natarajan followed by an informative talk by Medical Officers of IRC. 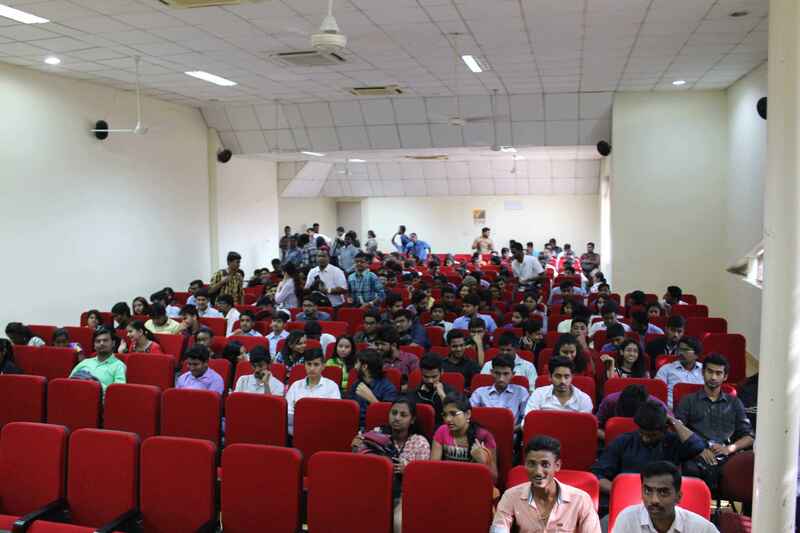 The programme officer of YRC Unit, Prof Ambanna S Madabhavi welcomed the audience.